Quentin Faulkner is Professor of Music Emeritus at the University of Nebraska-Lincoln, where he taught organ and courses in church music. 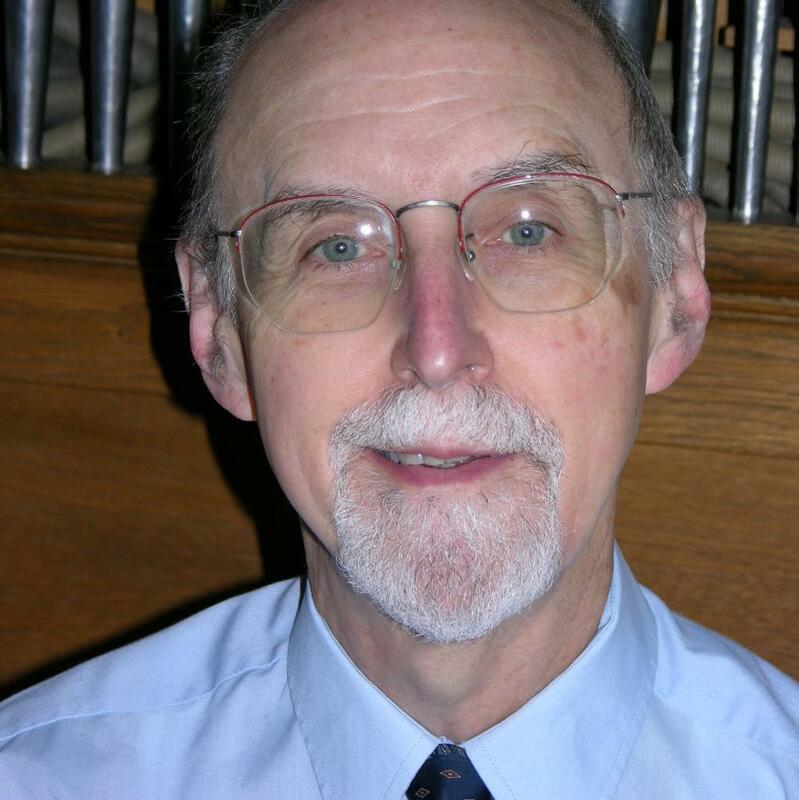 Prof. Faulkner has played many organ recitals in the U.S. as well as Europe, and has published several books, including J.S. Bach’s Keyboard Technique: A Historical Introduction and Wiser than Despair: The Evolution of Ideas in the Relationship of Music and the Christian Church. In 1998 he received a Fulbright Grant to teach at the Ev. Hochschule für Kirchenmusik (Protestant College of Church Music), Halle, Germany. During the academic year 2006-07, he returned to Halle to teach as a Visiting Professor. He has collaborated with his wife, Mary Murrell Faulkner, in the production of a CD entitled Duetto: Early Music for Keyboard – Four Hands. He and his wife now live in Amherst, MA; they are presently serving as Parish Musicians at St. James Episcopal Church in Greenfield, MA.